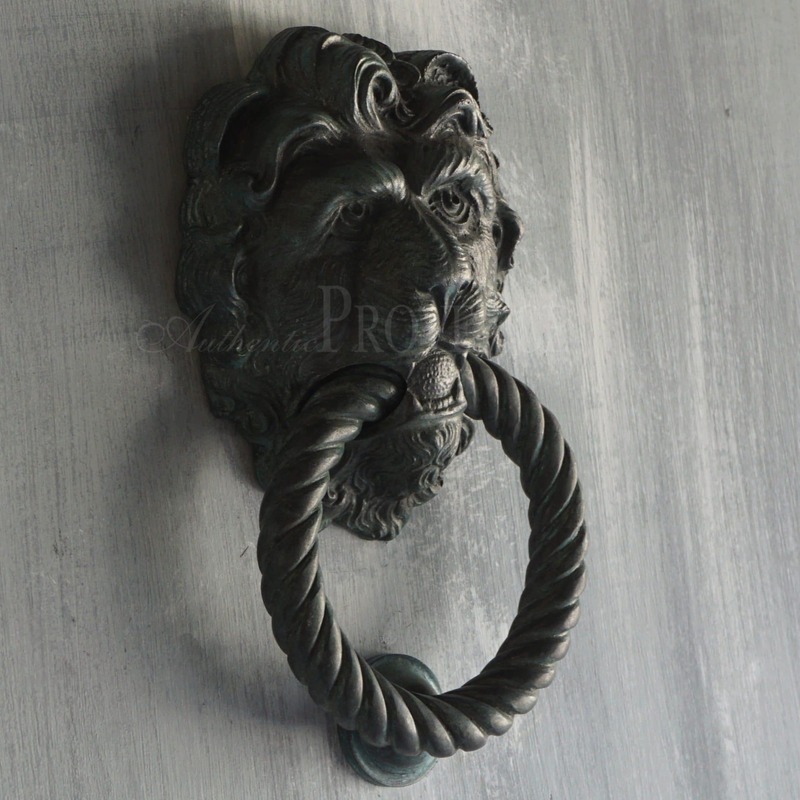 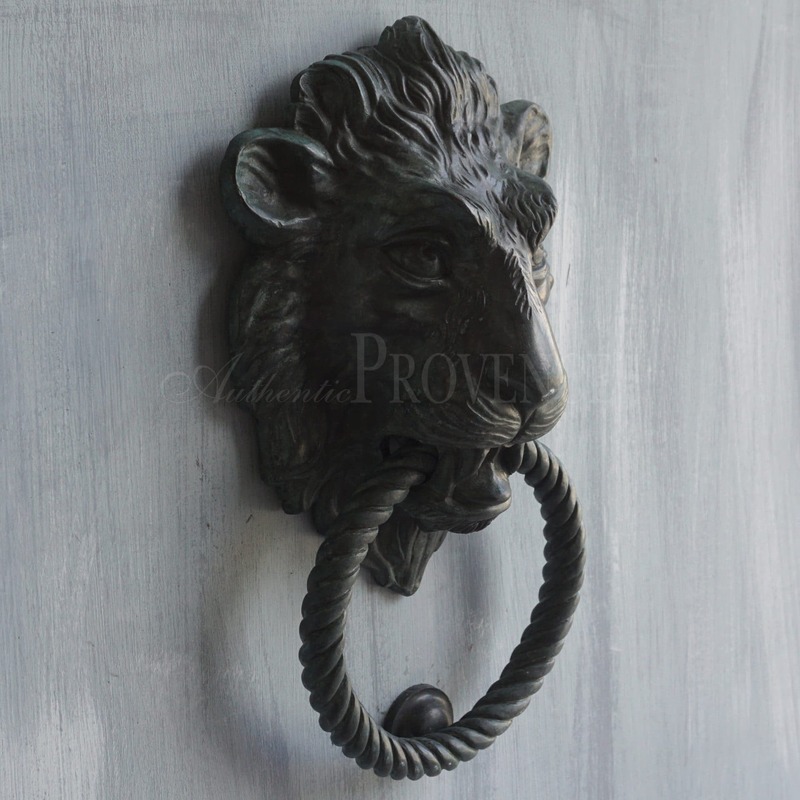 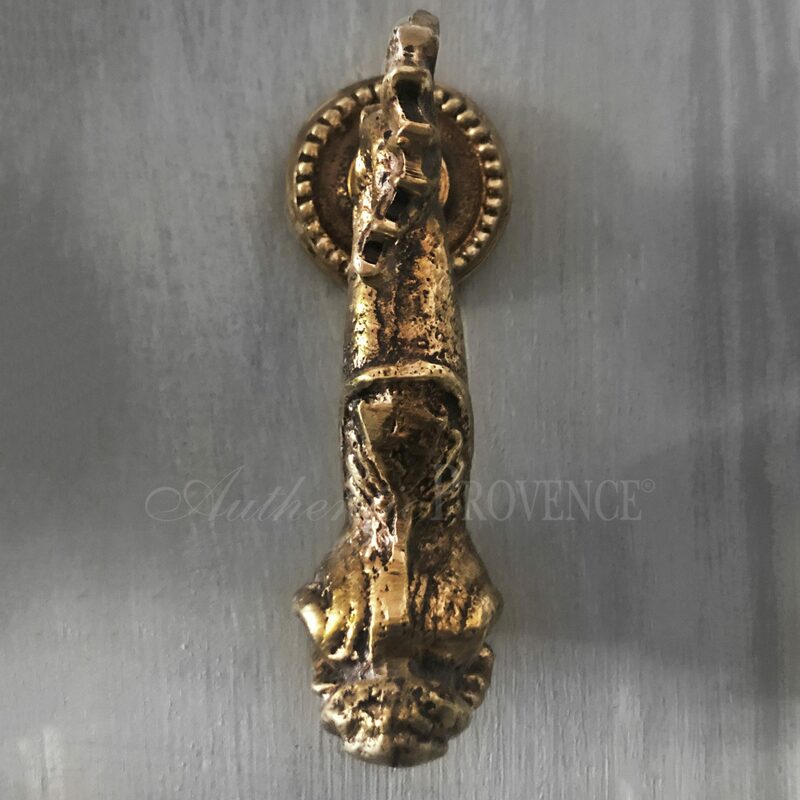 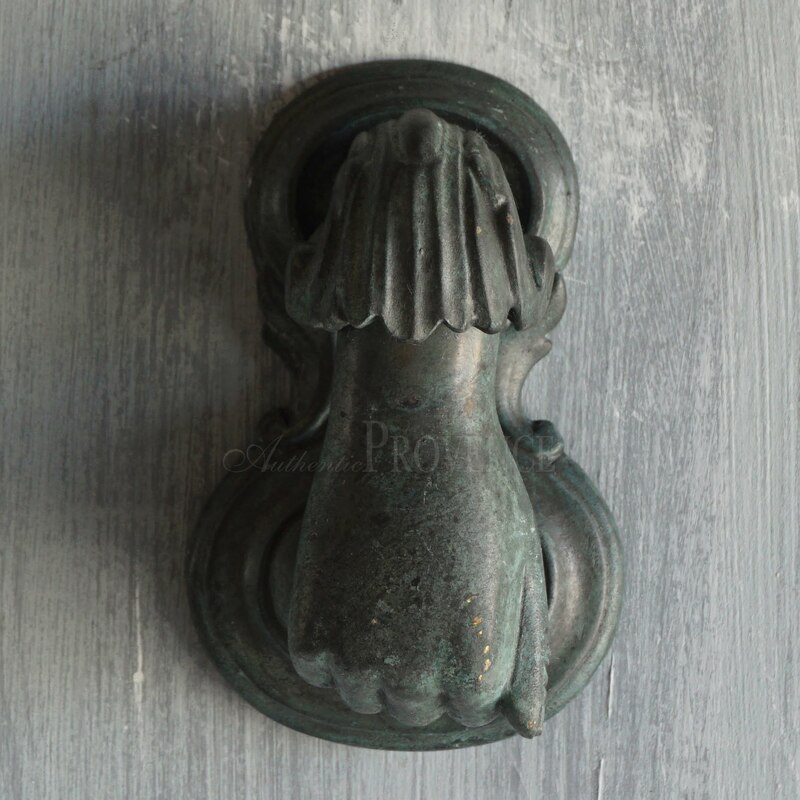 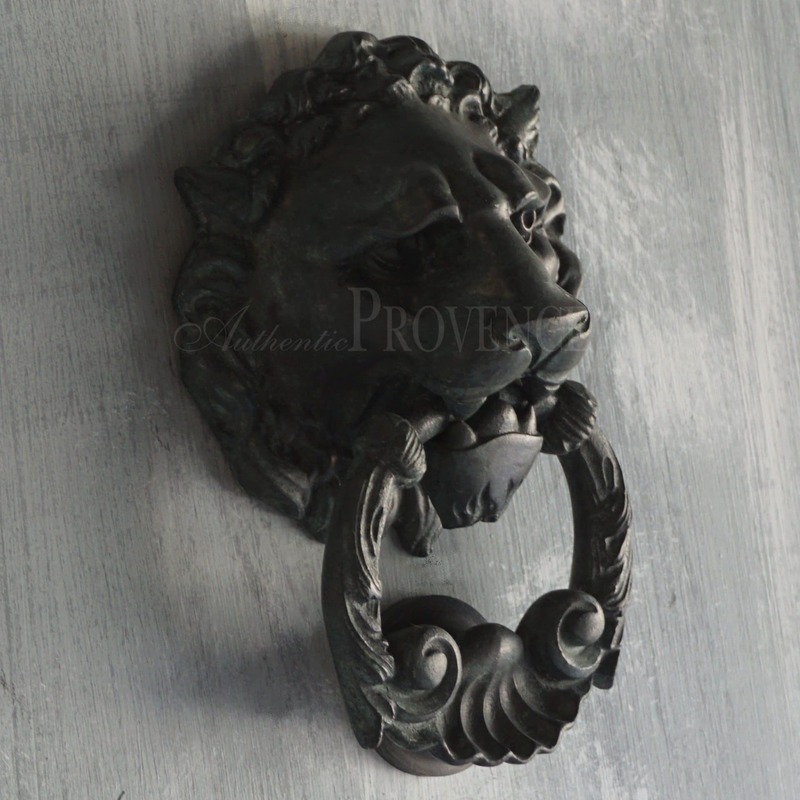 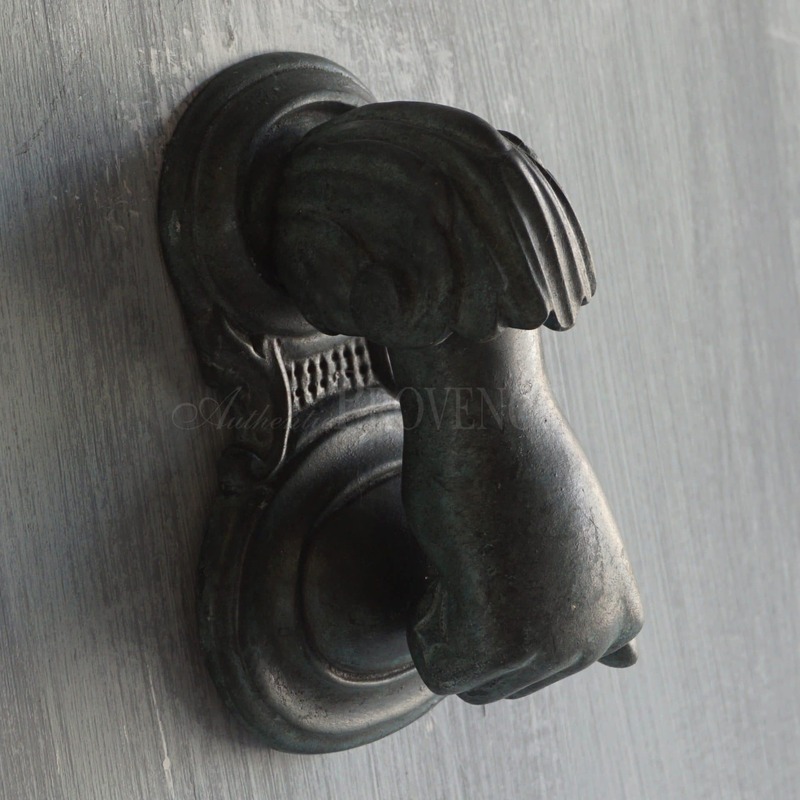 Authentic Provence offers an extensive and unique collection of hardware made of solid bronze with different patinas. 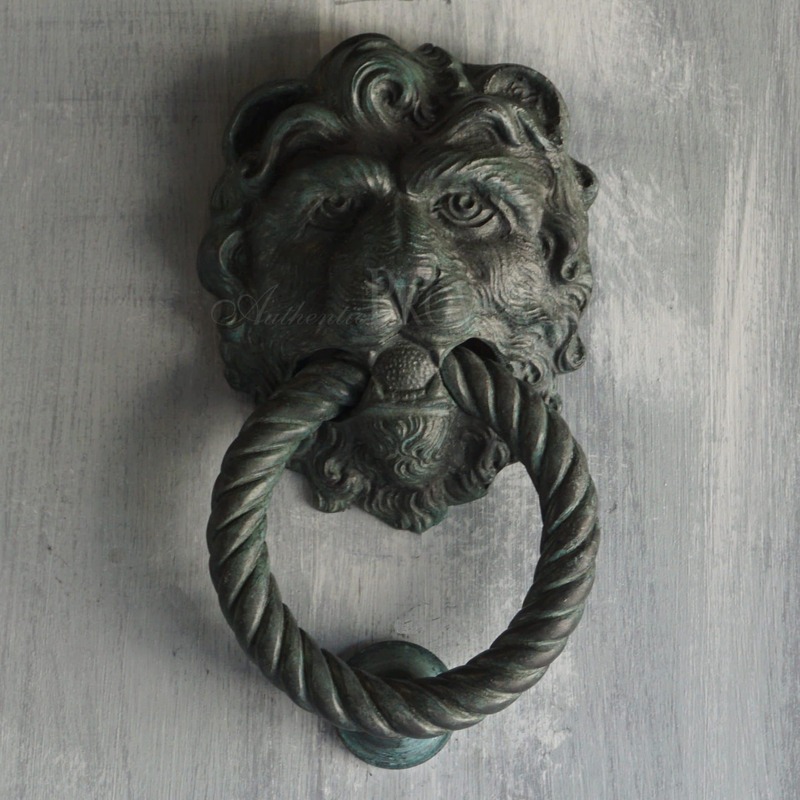 These door knockers, door handles and door pulls are still seen throughout the main entrances of Manor houses, and historical sites in France and Italy. 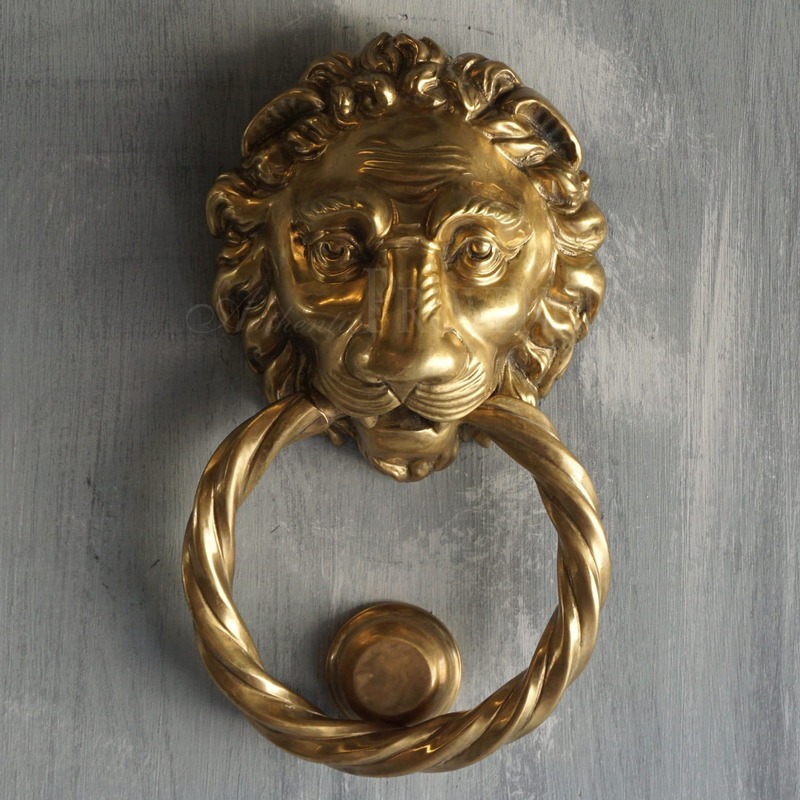 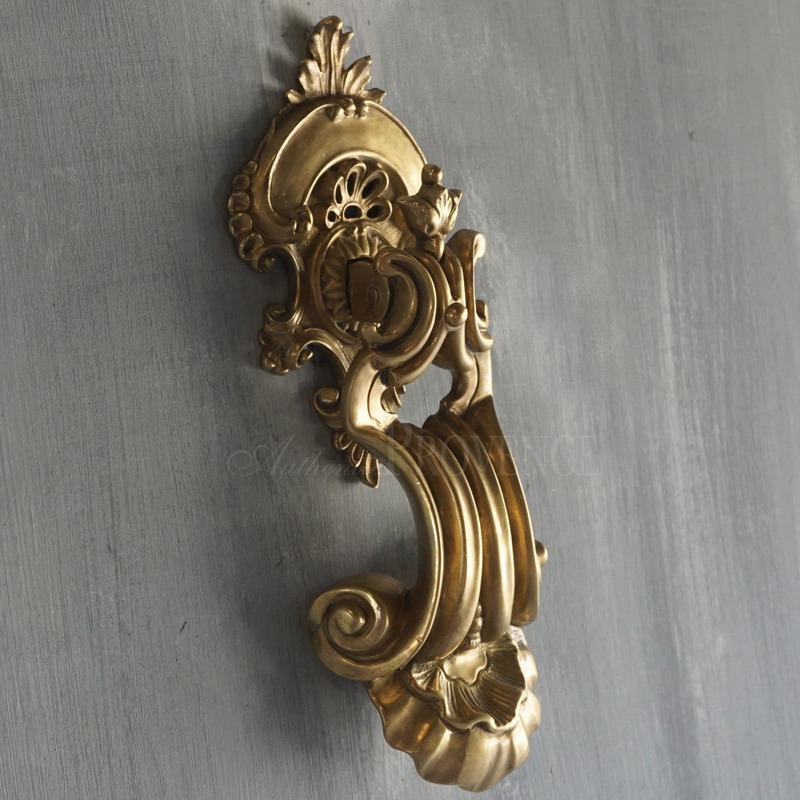 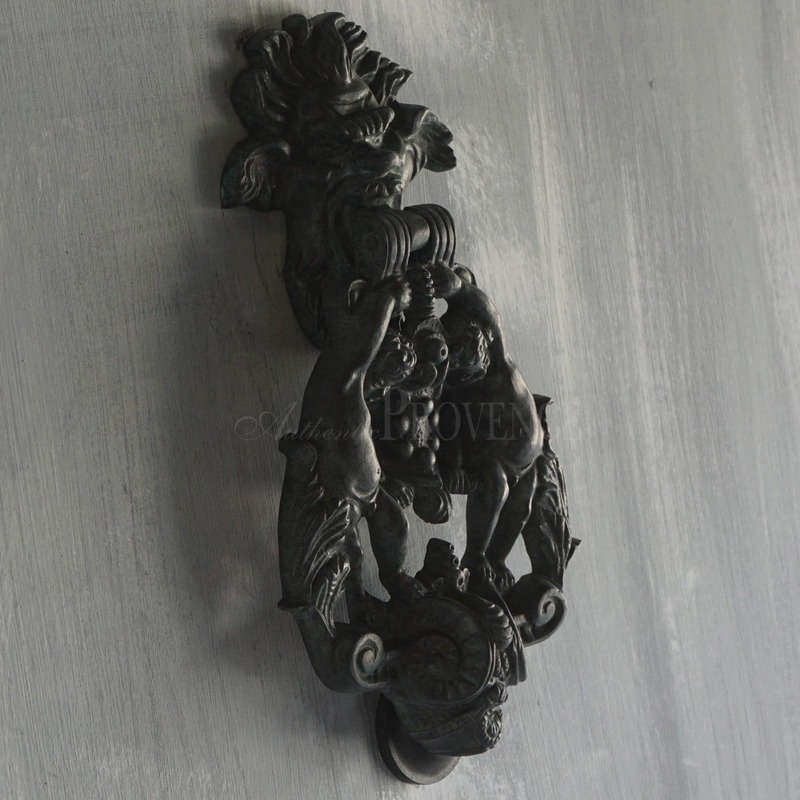 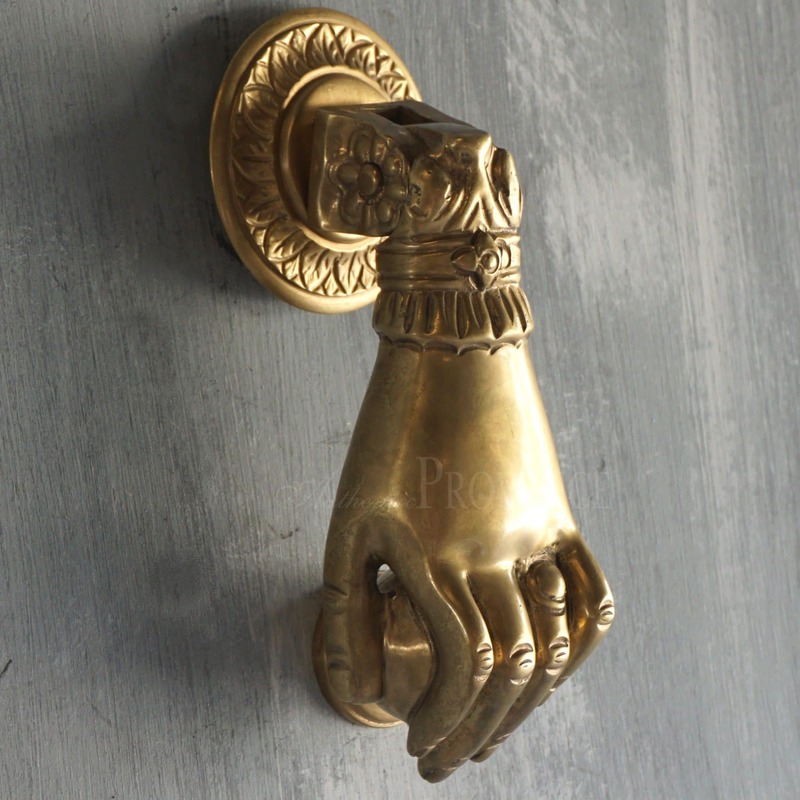 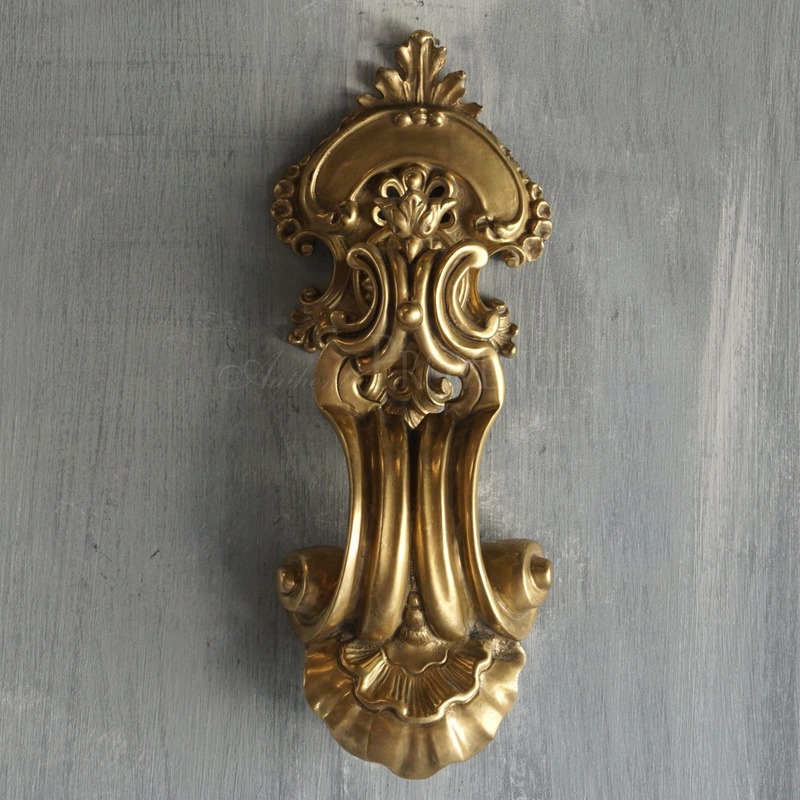 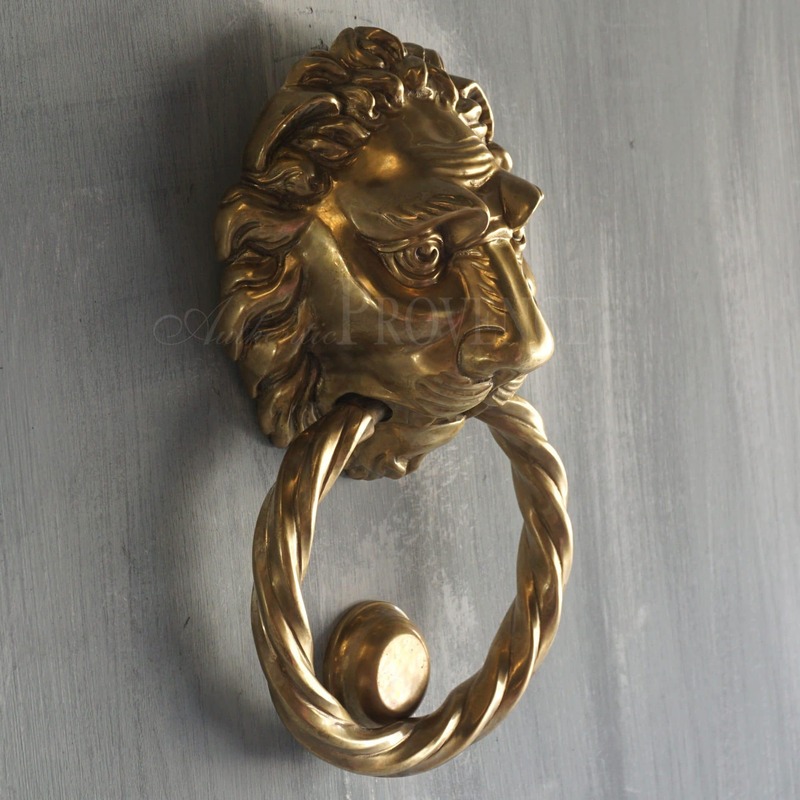 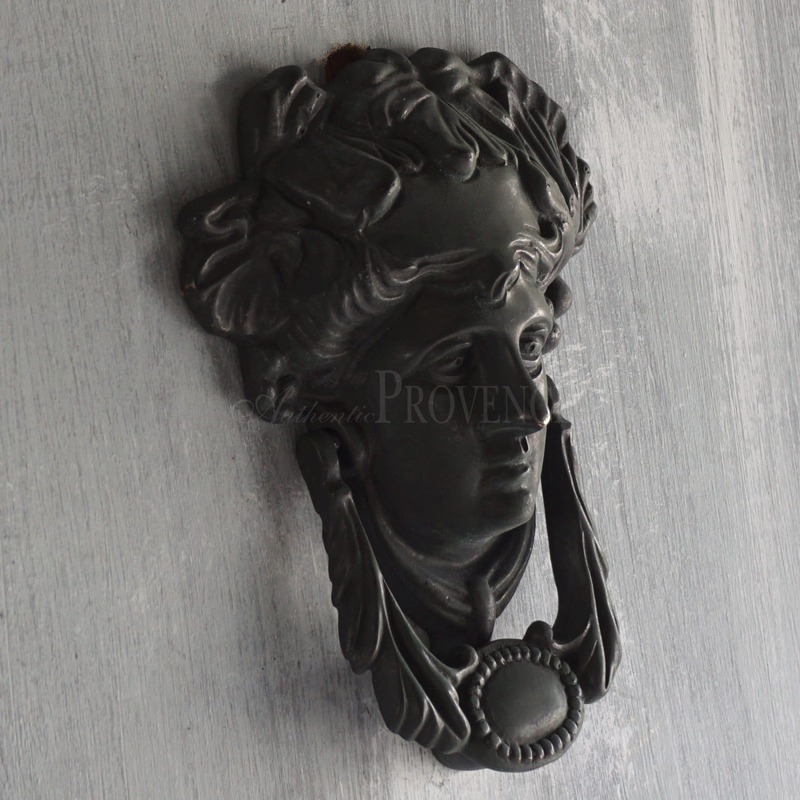 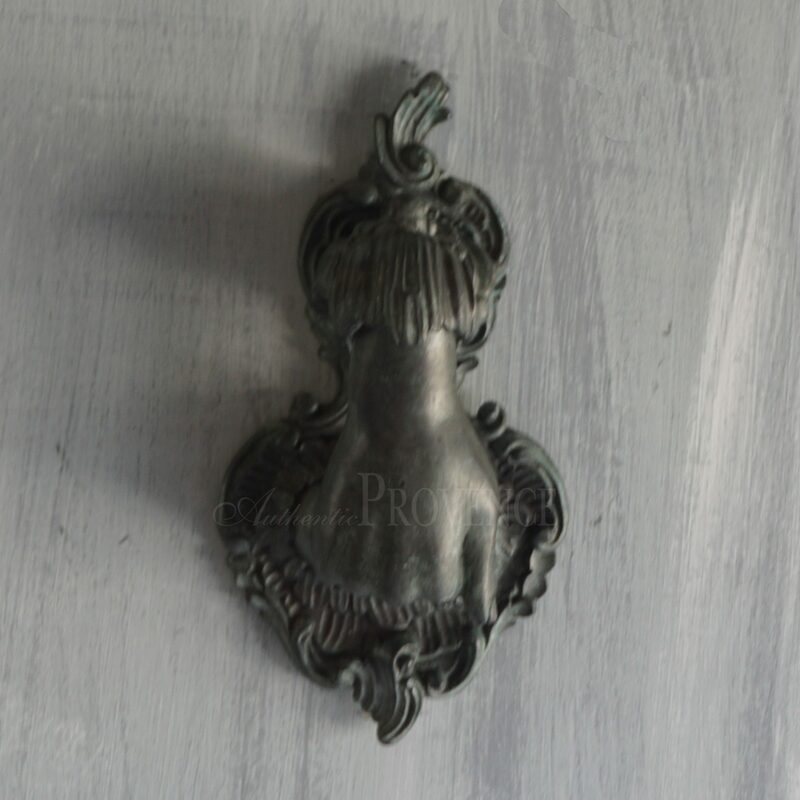 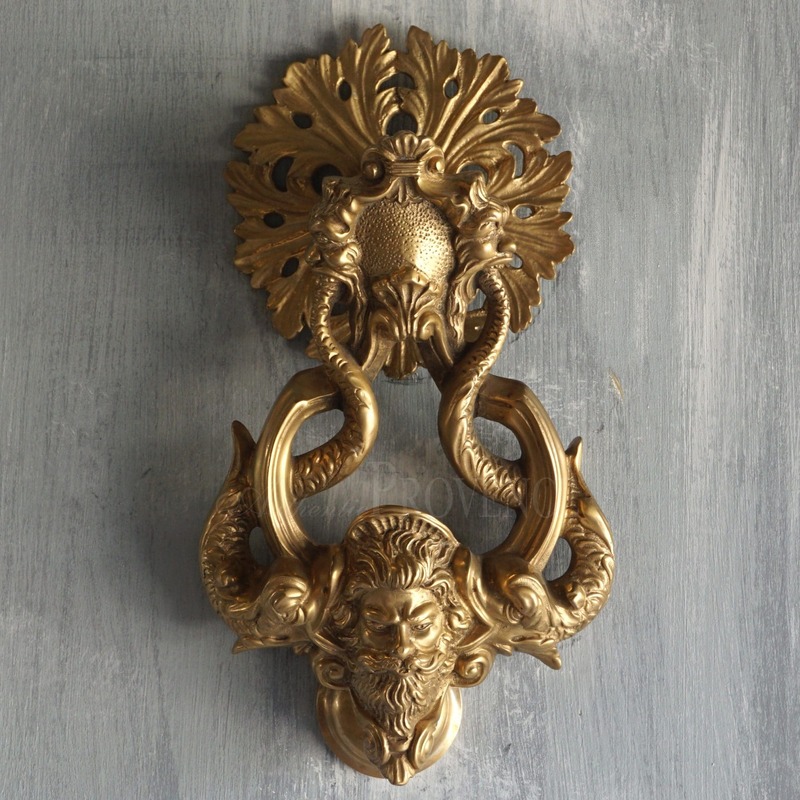 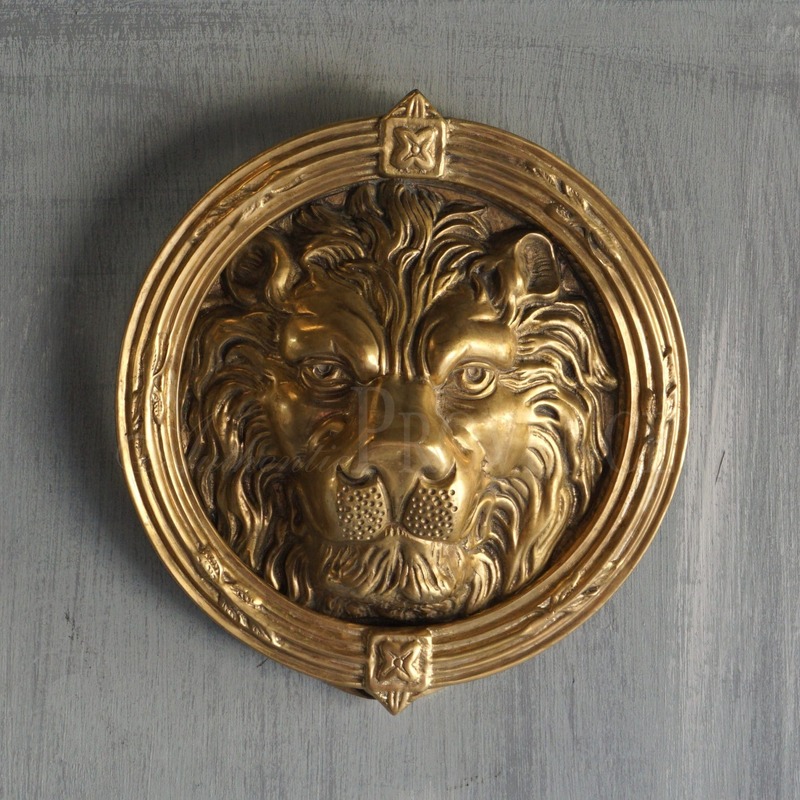 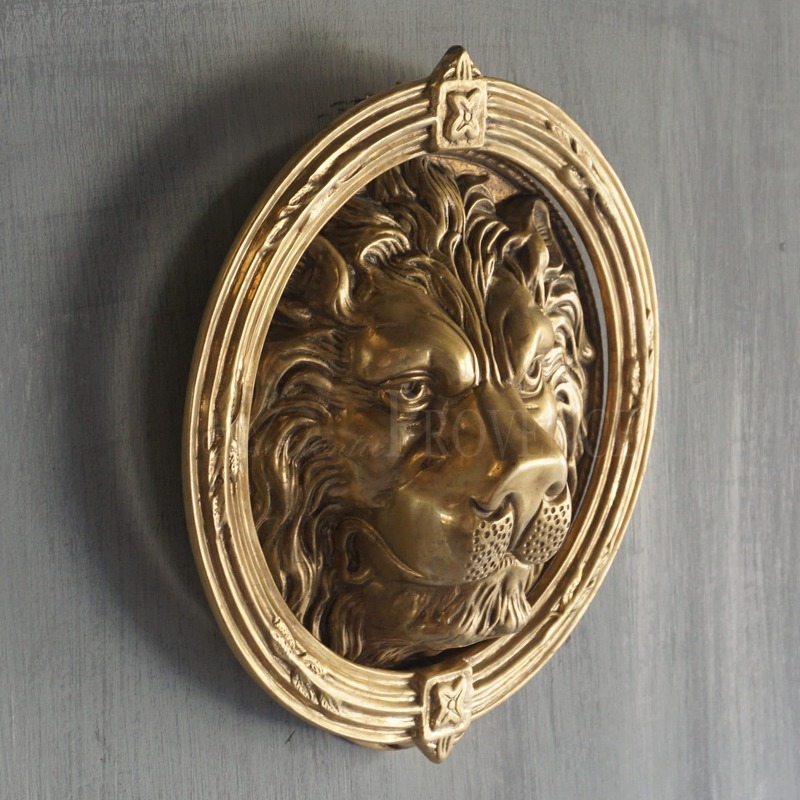 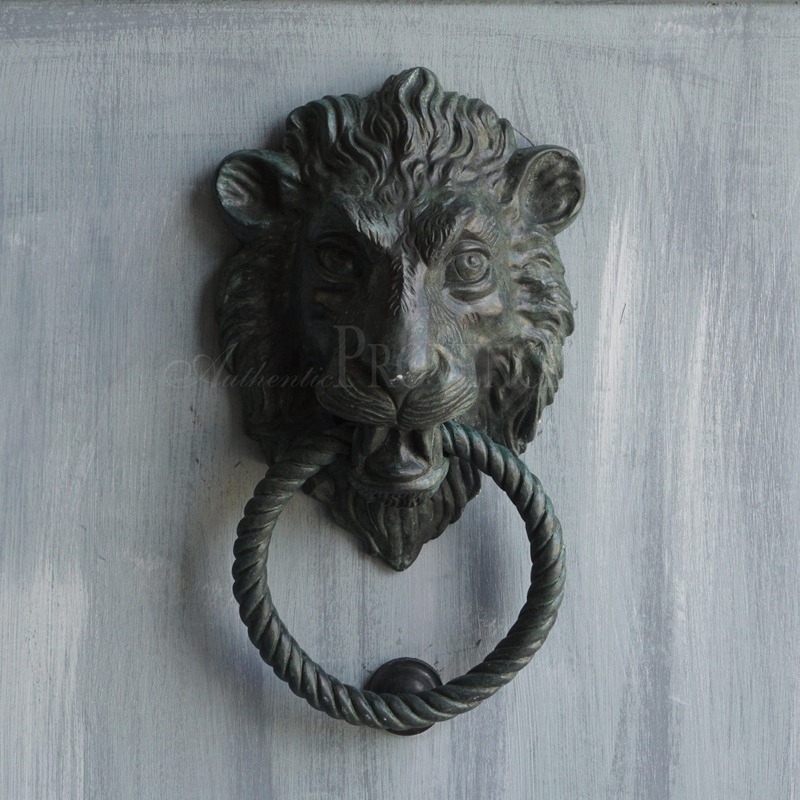 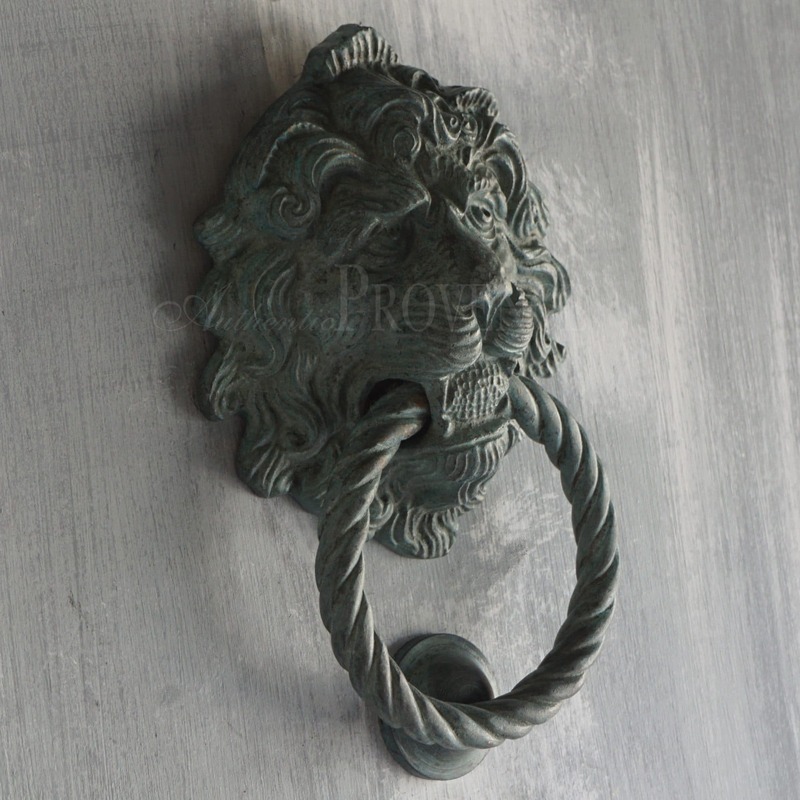 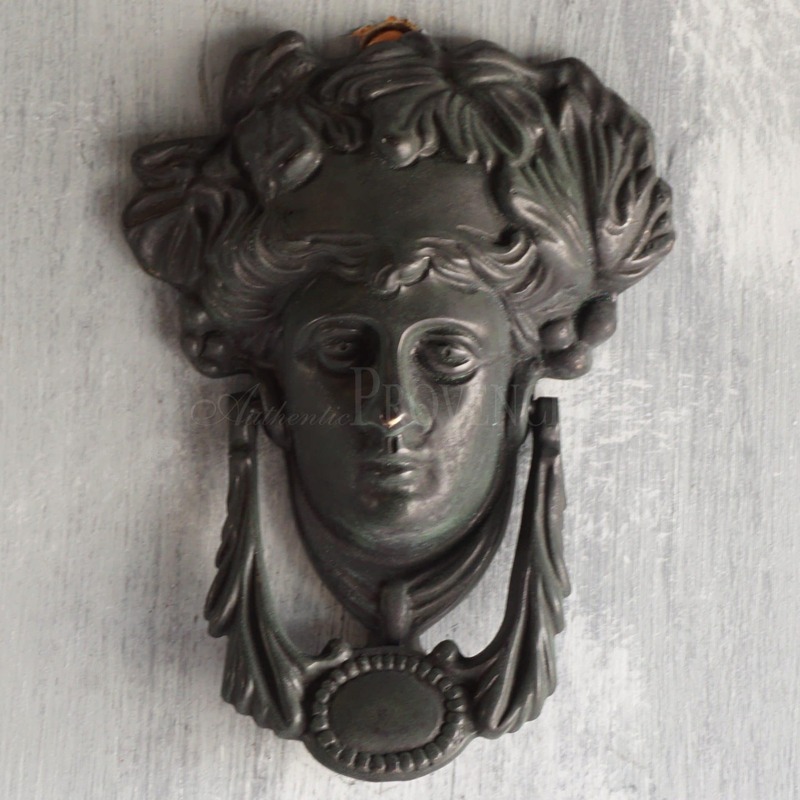 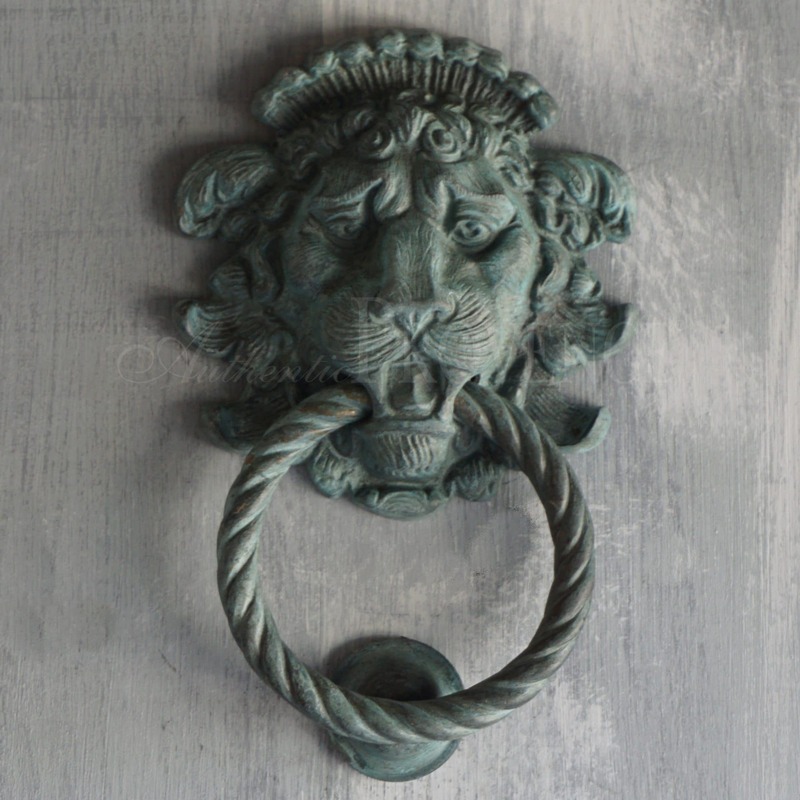 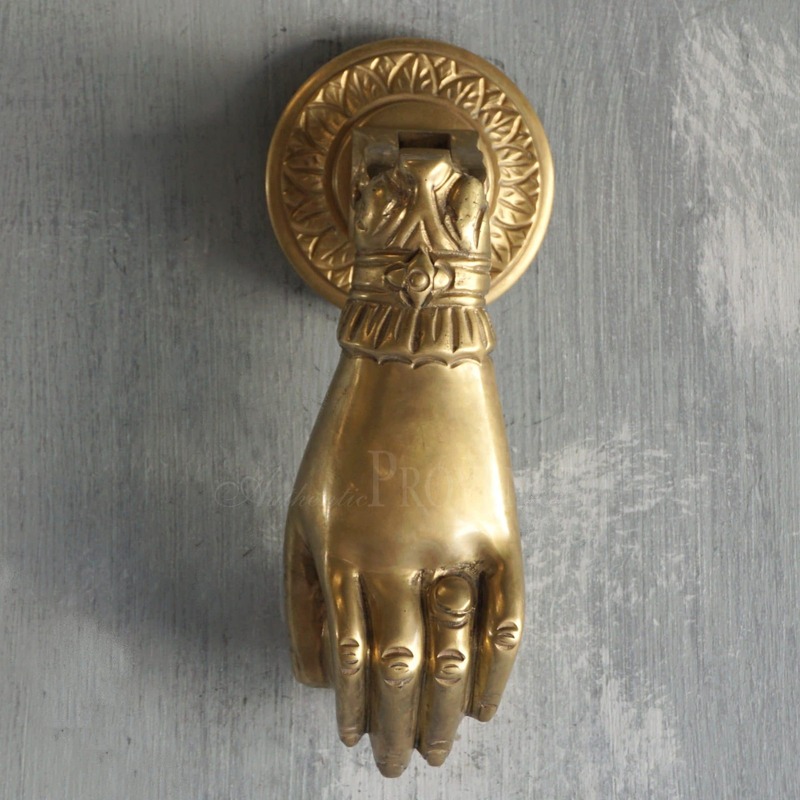 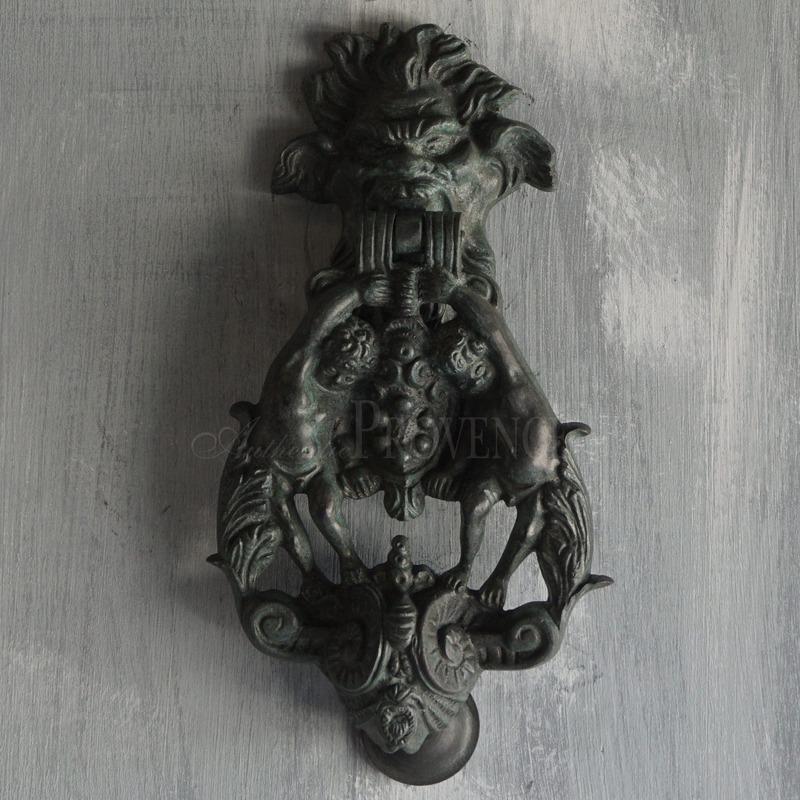 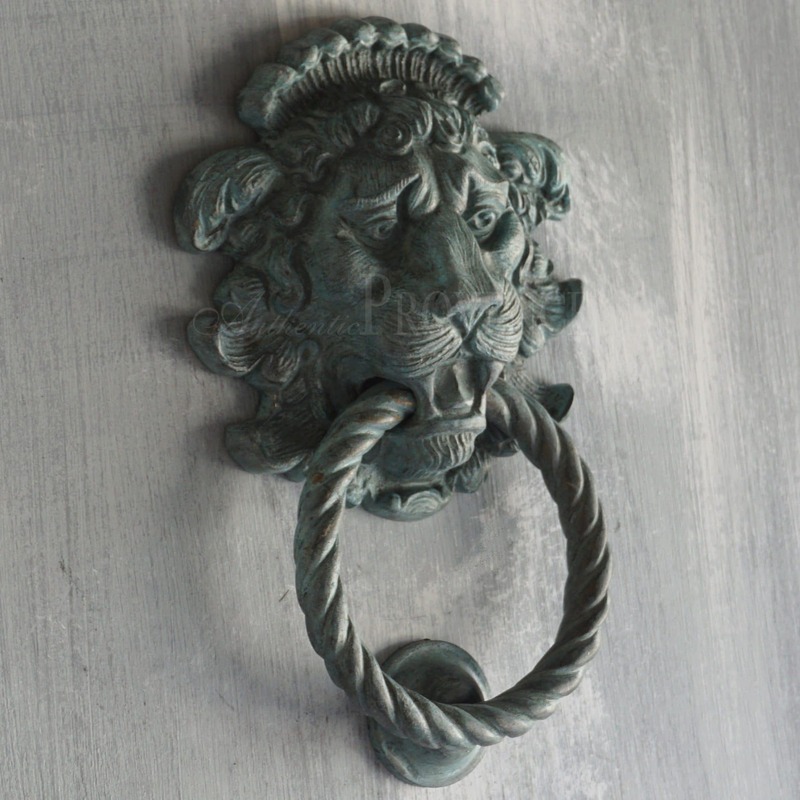 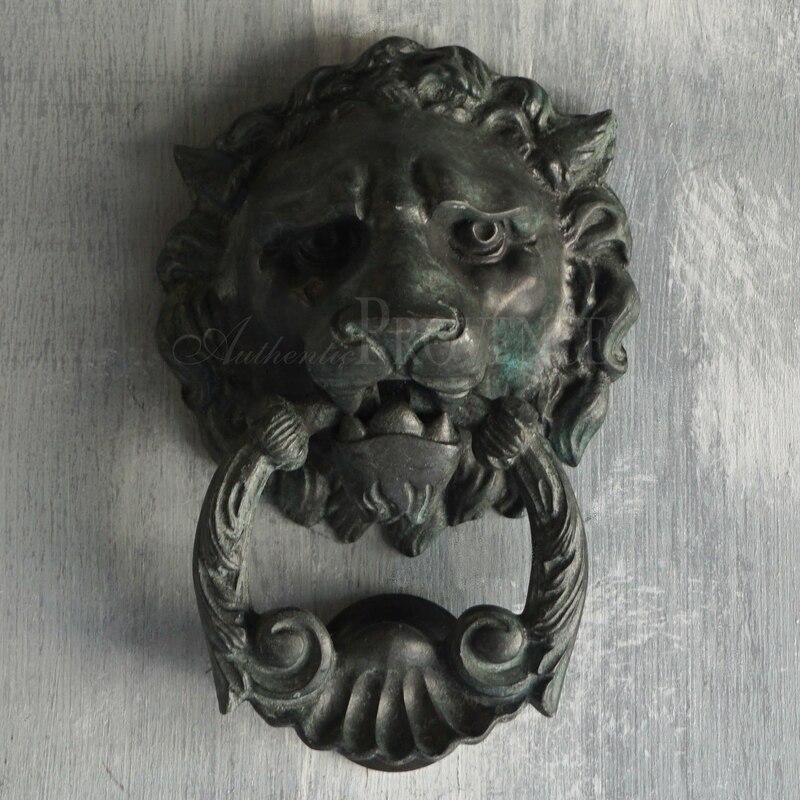 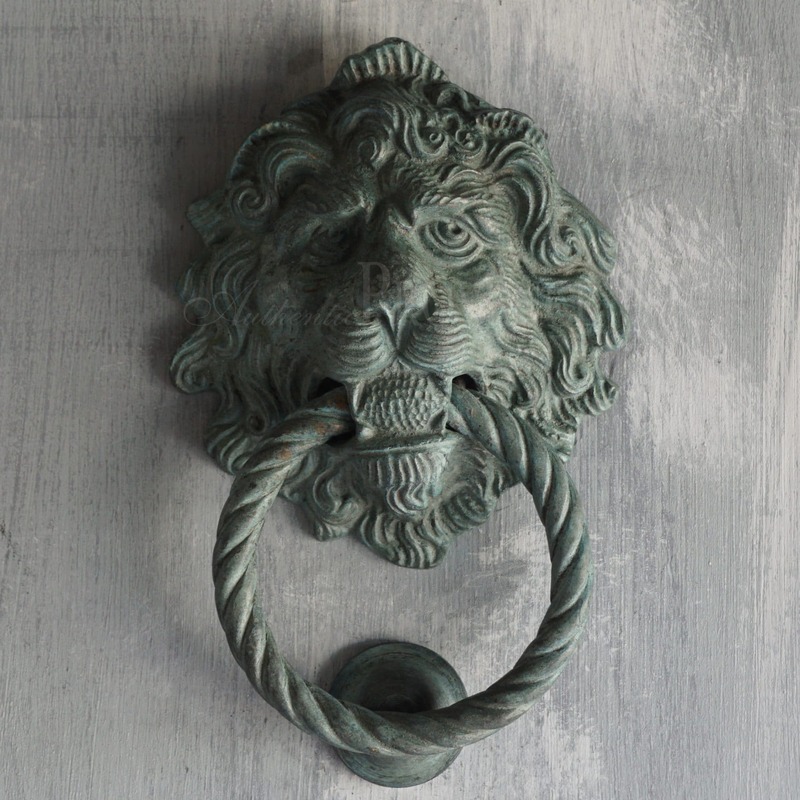 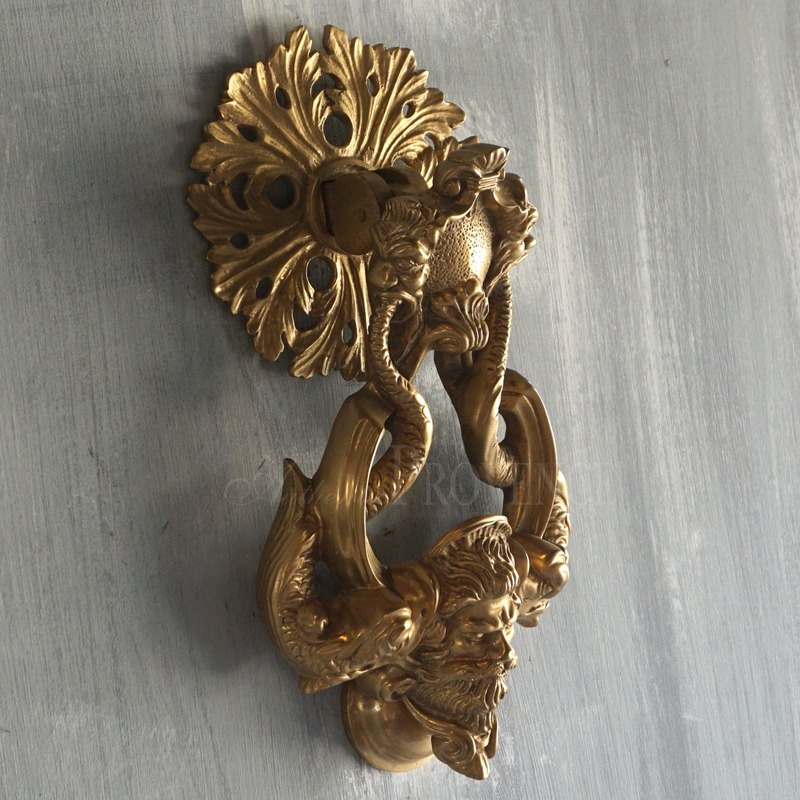 Antique door knockers, back plates, and wall hooks made of metals including bronze, nickel, and cast iron provide the perfect Provençal accent for inside and outside the home.